Tickets are really affordable and promise some serious food & drink nirvana. Do you trust the opinion of 48,000 Brooklynites on food, drink and entertainment to die for? You should because, that’s the amount of people who voted in a large, all-borough encompassing award contest called Best of Brooklyn. Thanks to this large voting, winners have been selected in a plethora of categories filed under food, bars & nightlife and restaurants. 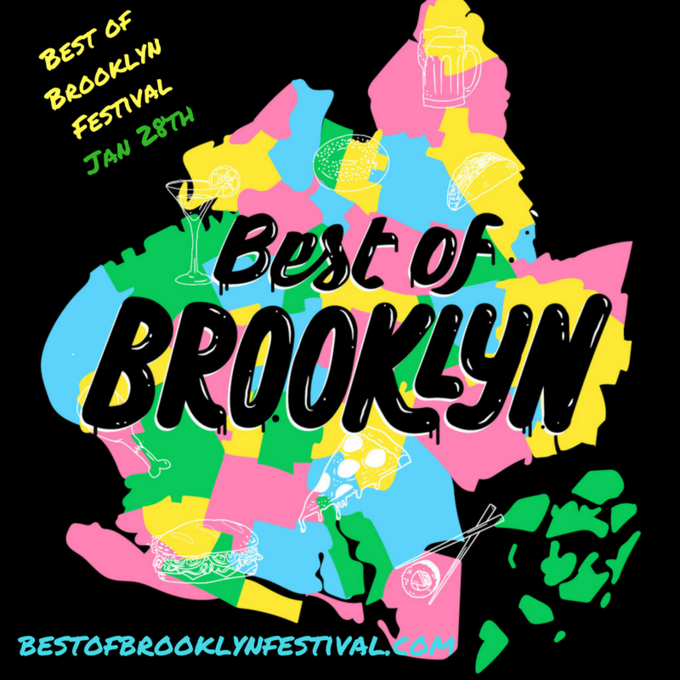 Now the great news is that many of these coveted Brooklyn businesses will be presented at the first ever Best of Brooklyn Food and Beer Festival that goes down on January 28 in Industry City. 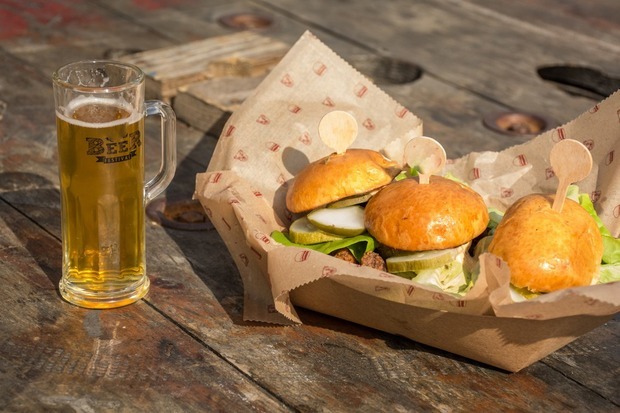 It essentially will be one large celebration of food and drink and you need to be part of it. The festival will be held from noon until 8 p.m. and you can pick from two sessions to attend. A ticket is as cheap as $29 (or $25 with our special code ‘BUSHWICK’!!) and it will get you unlimited tastings of the best craft beer in the borough and many offerings from 20+ notable chefs. Of course there will be cool DJs and an afterparty! So get your ticket today, and don’t forget to use code ‘BUSHWICK' at checkout for an exclusive discount, and HURRY because it is valid only until Tuesday Jan. 17!